Well, it's time for the fat lady to sing because we've reached the third and final part of my outerwear collab with Urban Outfitters and, with all due respect to the other coats, I saved the best until last. A long camel coat is something that's been on my wishlist since last Winter, but I've struggled to find one that ticked all the boxes until this one appeared on the UO site. It couldn't be a more fitting time of year to wear it either because I feel exactly like Elf's Dad when I wear it - consider it my own little Christmas homage. I paired it with this amazing oversized white shirt (which is actually now in the sale) and this huge Olsen-esque scarf that's been keeping me cosy since it arrived. And there we have it, my three favourite UO outerwear picks this season! I hope you liked them and found yourself some coat inspo - if you missed out on the other two parts then you can find look I here and look II here. adore this look, amazing sense of style!! Loveeeee this! That coat is amaazing! I definitely love this coat out the three you posted, a really modern update on a classic trench coat - the chunky scarf is so nice too! Such a chic look! 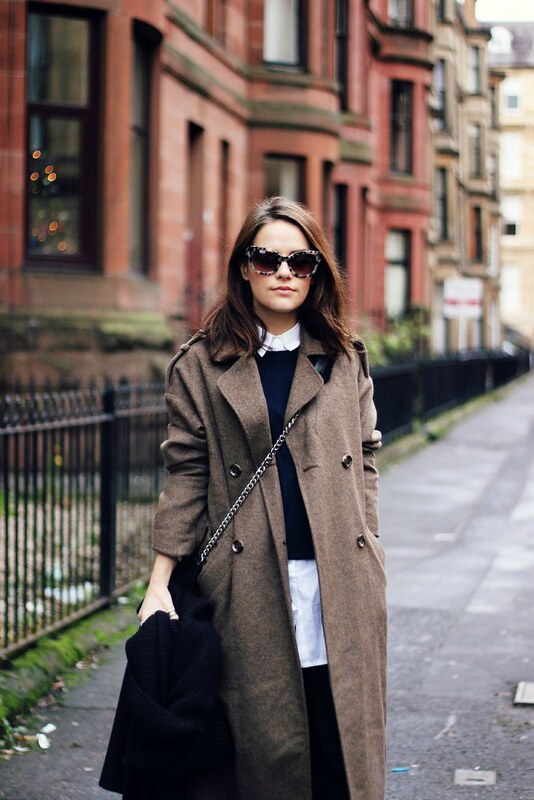 This coat is simply perfect and you styled it so well! 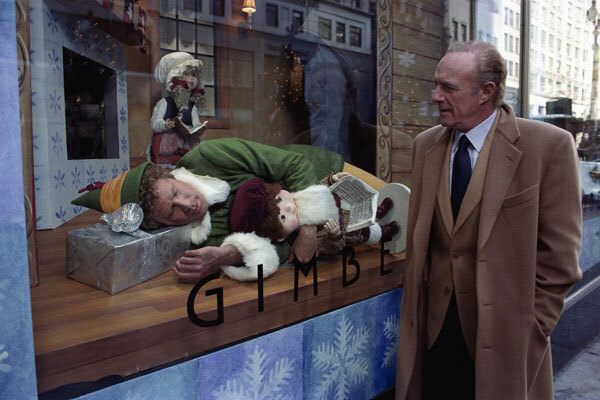 Loved the Elf reference - deffo one of my all time fave Christmas films. The bit on the escalator always gets me haha. Such a beautiful coat though - I've always stayed clear of long coats because I'm vertically challenged but knowing you're a fellow shortie I might have to rethink as you don't look swamped in the slightest. 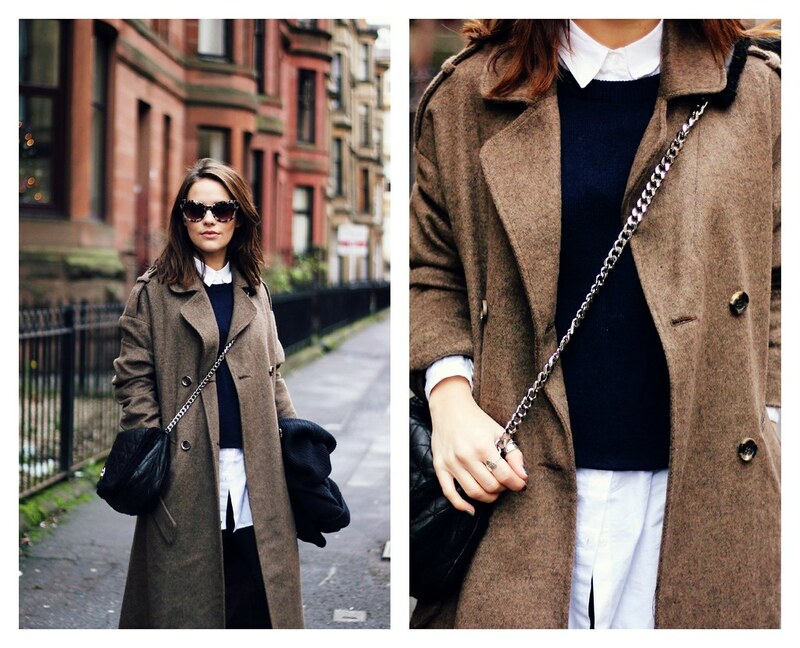 Love that maxi coat, it´s gorgeous! Love the coat and the scarf so much!! Absolutely love that coat, I've really enjoyed your UO collaboration posts! 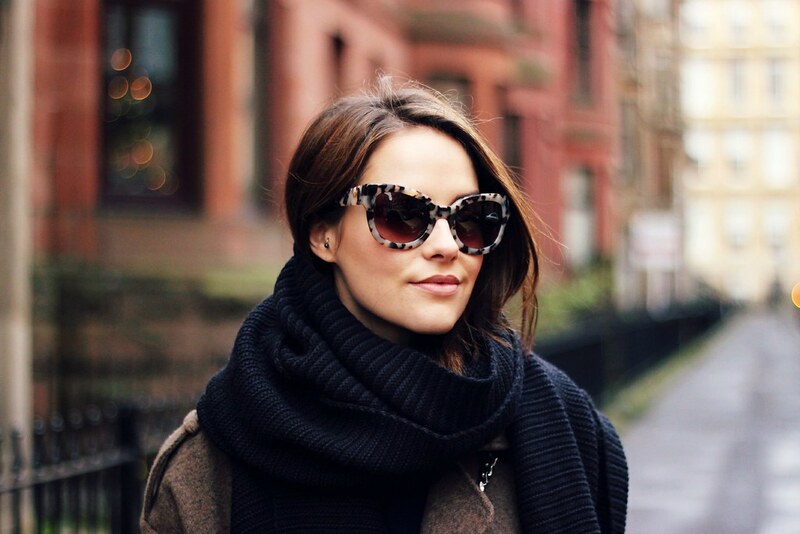 Like the paring of sunglasses and coat.